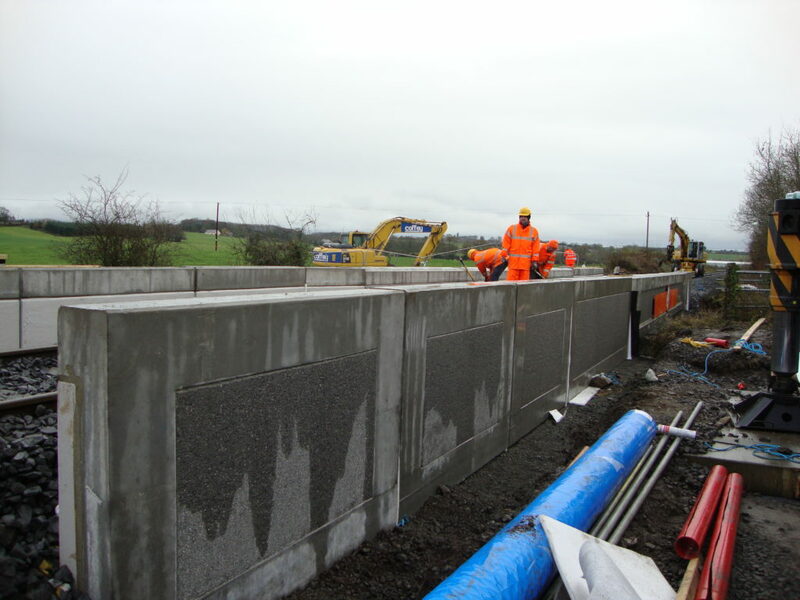 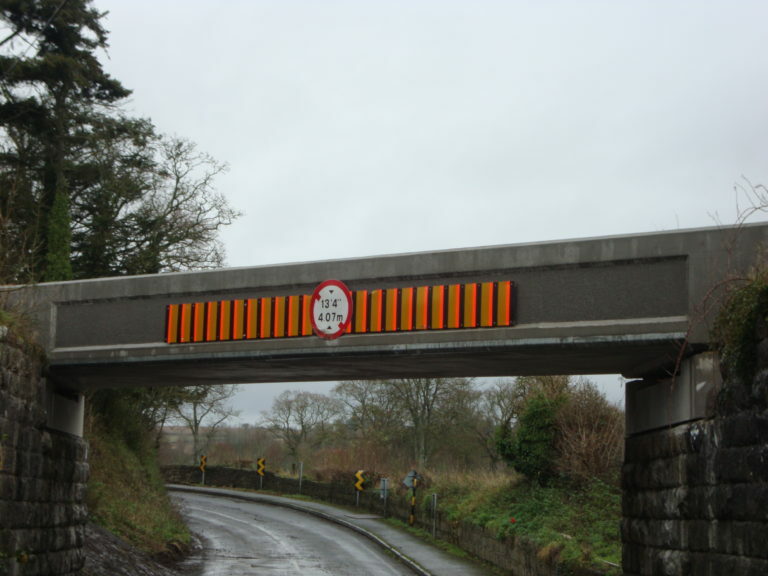 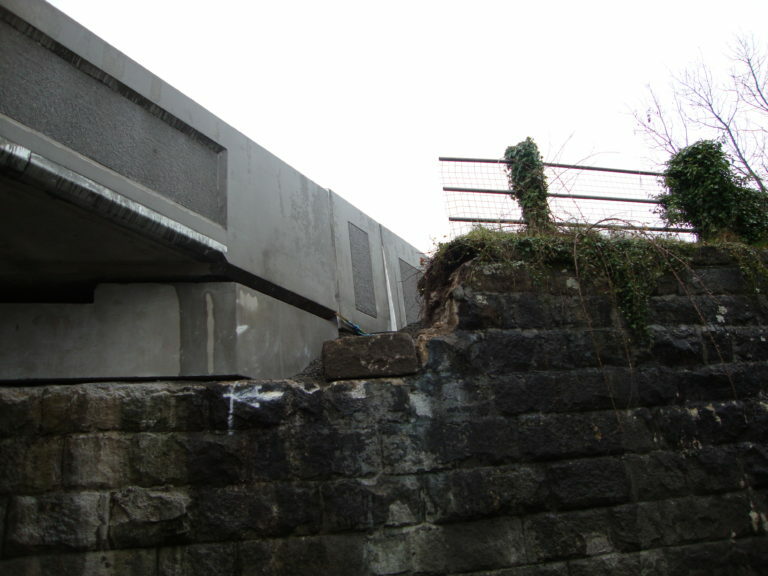 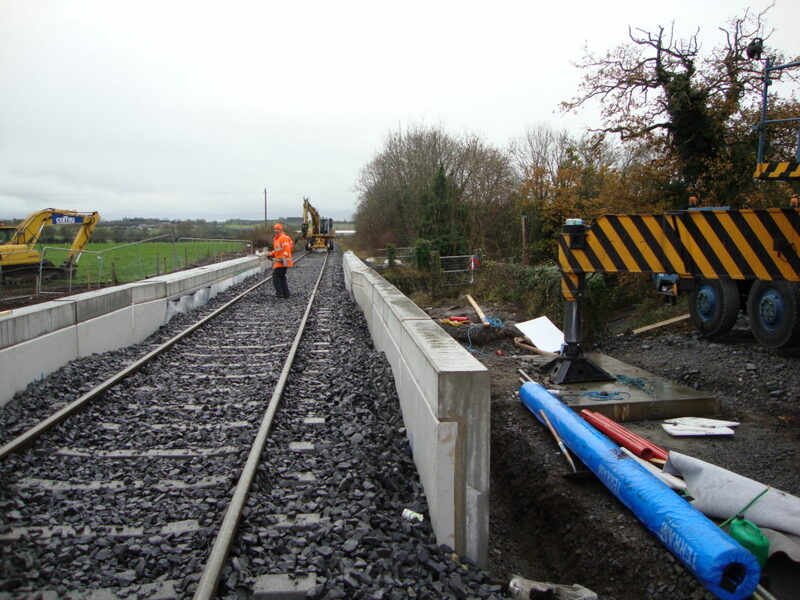 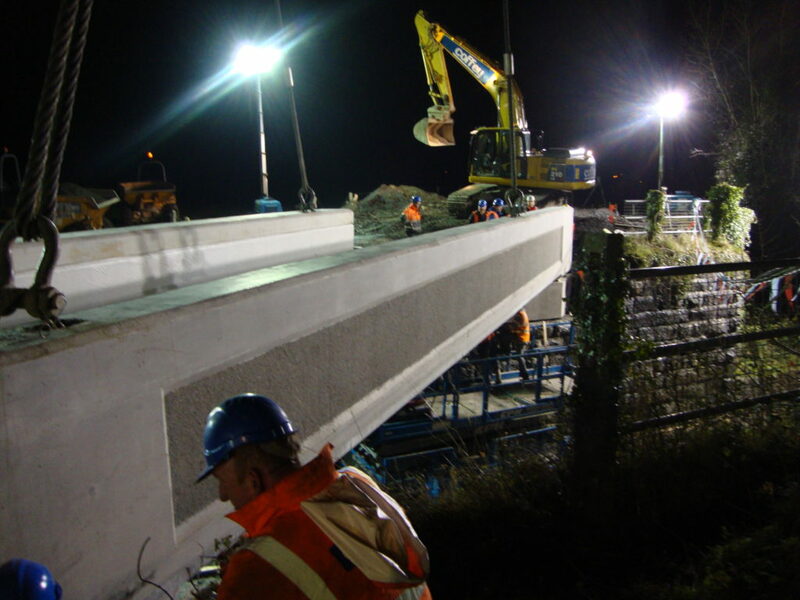 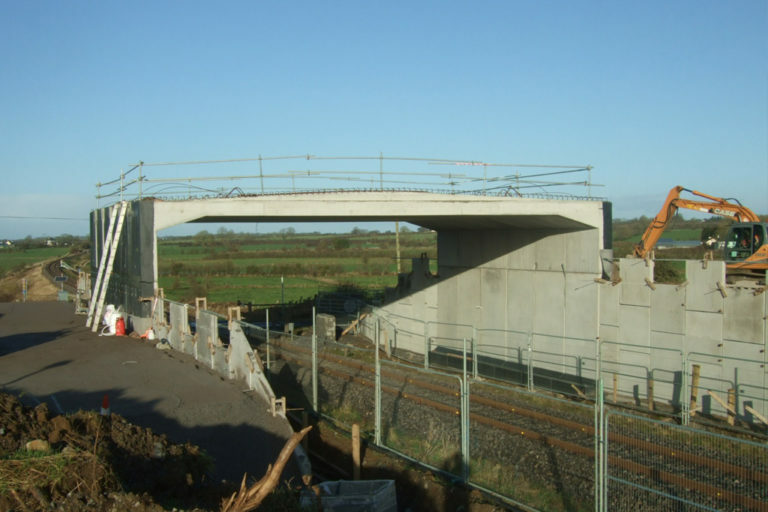 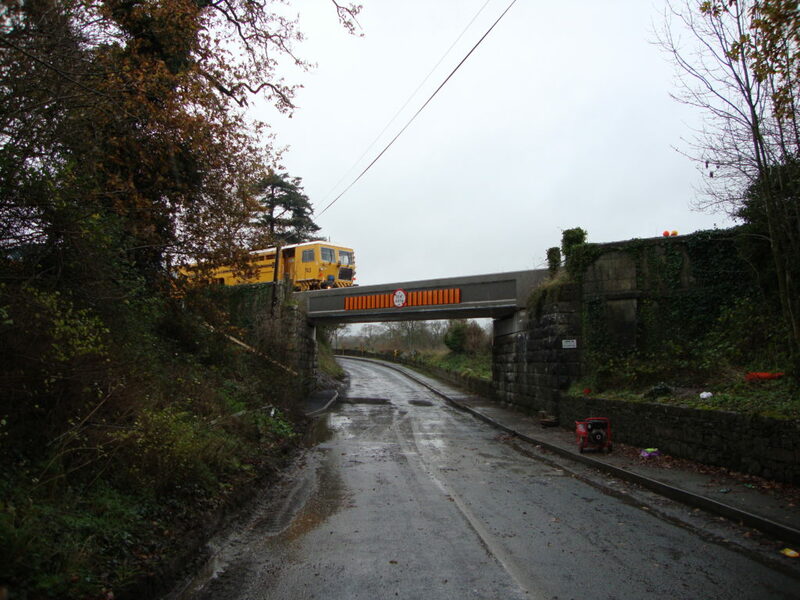 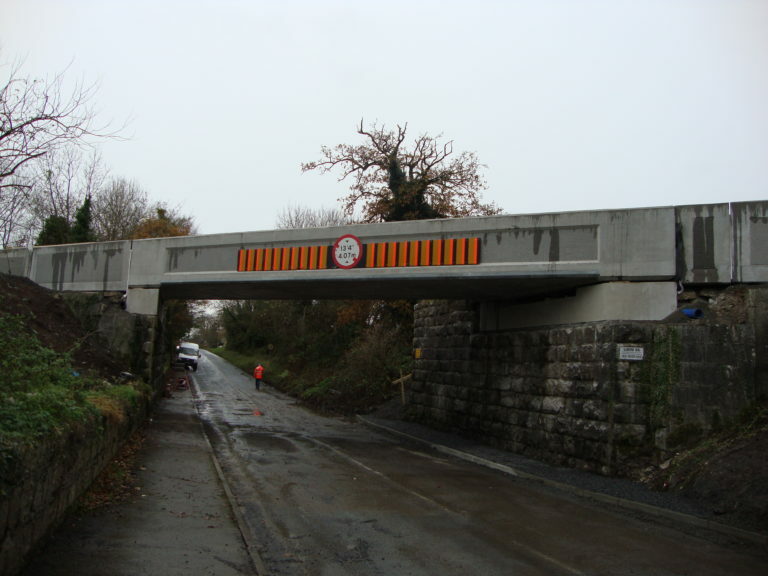 We were awarded the contract to manufacture and deliver the precast units for UB86 on the Cherryville to Kilkenny line by Irish Rail – consisting of a single precast deck unit, ballast retainer units and cill beams. 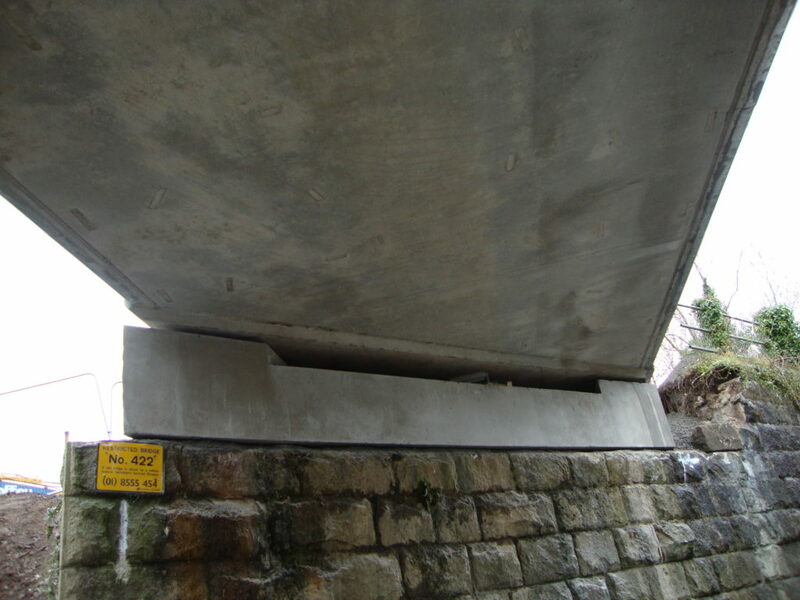 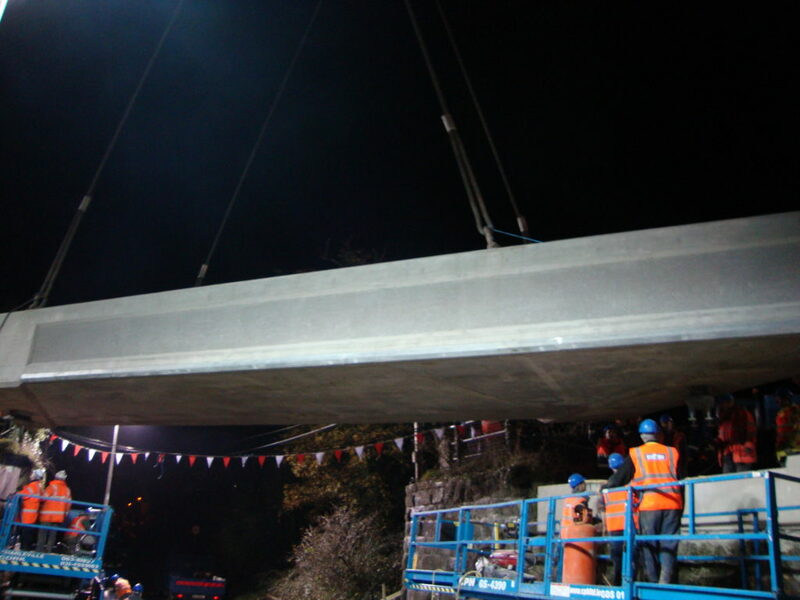 The precast deck unit measured 20.4 meters long and 4.4 meters wide, weighing over 115 tonnes. 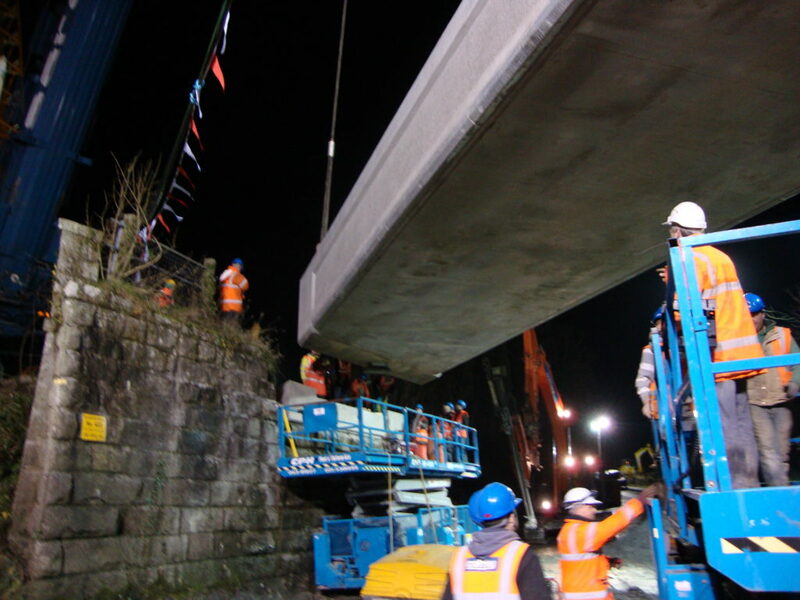 Special equipment was required to transport the unit to site and our long-standing transport partners Whitten Road Haulage ensured the timely delivery for the rail possession.